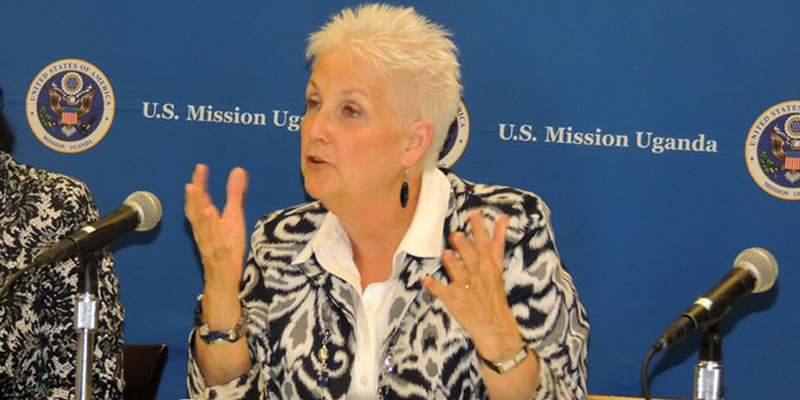 KAMPALA – The US Embassy in Kampala has Friday, August 17 warned the government over the brutal treatment of MPs and journalists caught up in Monday’s electoral violence in Arua at the hands of security agencies. In a statement issued on Embassy’s official social media pages, the US government has urged the Ugandan authorities to show the world that the country respects its constitution and the human rights of all its citizens. The statement was issued in the wake ugly scenes rocked Arua town early this week that saw at least one person dead. Yasin Kawooya was shot dead inside MP Robert Kyagulanyi a.k.a Bobi Wine’s Tundra vehicle near Hotel Pacific in Arua town on Monday evening. 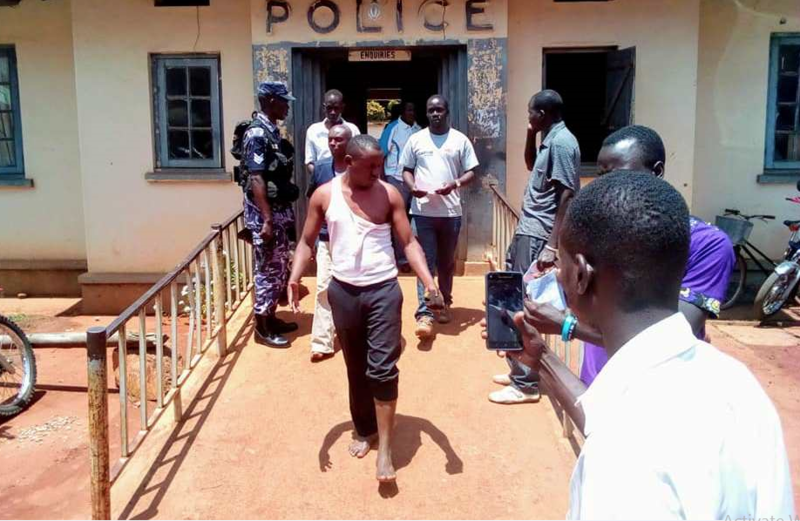 Lawyers representing the incarcerated Kyaddondo East Member of Parliament, who was on Thursday charged with unlawful possession of firearms and unlawful possession of ammunition by the army court and remanded to Makindye Barracks revealed that he could not talk or walk by himself following torture during his arrest and in army custody. Lawyers Medard Seggona and Asuman Basalirwa, who were the only civilians, allowed in the court, told journalists that Bobi Wine was in very poor health and seemingly unaware of what was taking place in the court since he remained silent when the charges were read to him. Various media houses on Monday evening including NTV and NBS televisions reported that their journalists went missing following the chaos and gunfire that rocked Arua town when they were reporting live. Some of the journalists that later revealed that they were tortured by the Special Forces Command (SFC), the military wing that guards the president include, NTV’s Herbert Zziwa and cameraman Ronnie Muwanga. “All of those detained have the right to humane treatment, due process, access to lawyers and to their families, and a prompt, fair, and transparent trial,” the US noted a statement. Several other human rights bodies including international media and Amnesty International have condemned excessive use of force and intimidation of politicians and journalists by security organizations during public rallies saying such actions are unlawful and should be investigated. Recently Ms Joan Nyanyuki, the Amnesty’s Director for East Africa, the Horn and the Great Lakes, said that security forces should conduct and explain circumstances under which Bobi Wine’s driver was shot dead. 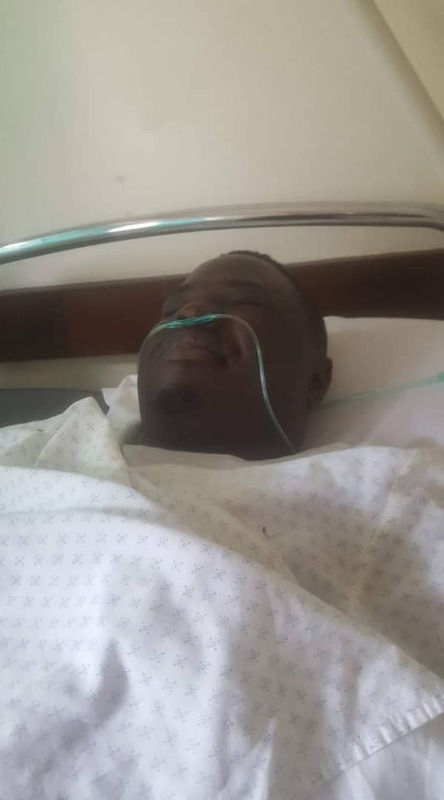 “The Ugandan authorities must immediately launch a thorough, independent and impartial investigation, including appropriate forensic investigations, into how Yasin Kawuma was killed with a shot to his head while he was driving an opposition Member of Parliament. There must be accountability for this tragic death,” Nyanyuki said.